You will achieve a Level 2 Certificate in Children and Young People’s Workforce. This apprenticeship is suitable for you if you are in a role as support staff and have responsibilities that are closely supervised. 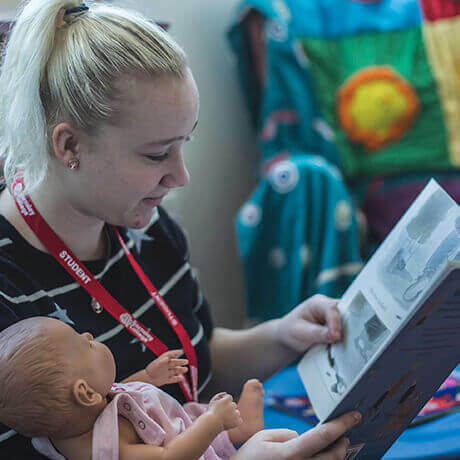 The course provides you with skills and knowledge to support the development of a highly qualified well skilled workforce within the children and young people’s sector, ensuring that children and young people gain the best possible care and support.